If you’ve visited our store recently, you would have seen that we have a really nice collection of David Hunt lighting products on display in front of you as you walk in. We’ve covered before how much care & attention goes in to these particular fittings so we won’t go over the same ground, needless to say that the Woodland Collection follows the same format. 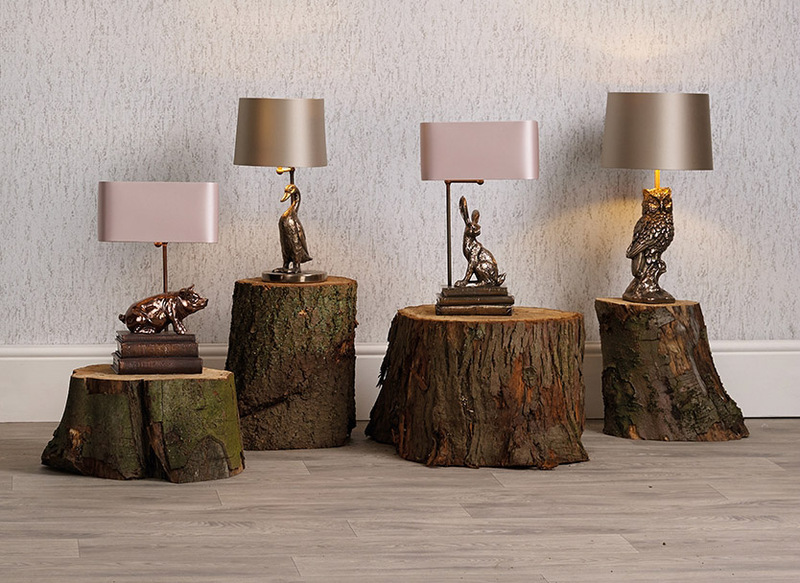 A beautiful collection of 4 table lamps each featuring a character filled example of the best of British wildlife and animals. Each is handmade at the David Hunt studio, which we visited recently and described in a previous blog post, and each is handmade to order. 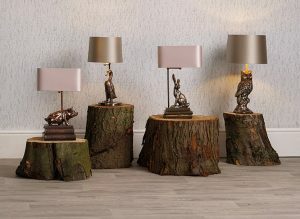 To read a full description of the David Hunt Woodland collection range please have a look at our latest blog post on the link and to view some of the range in the flesh why not come down to our lighting store on the Holyhead Road.